The HTC Vive 2 may be more accurate and cheaper to produce thanks to 2nd generation lighthouse tracking, which reduces the component count of the tracking system from 41 to 9. 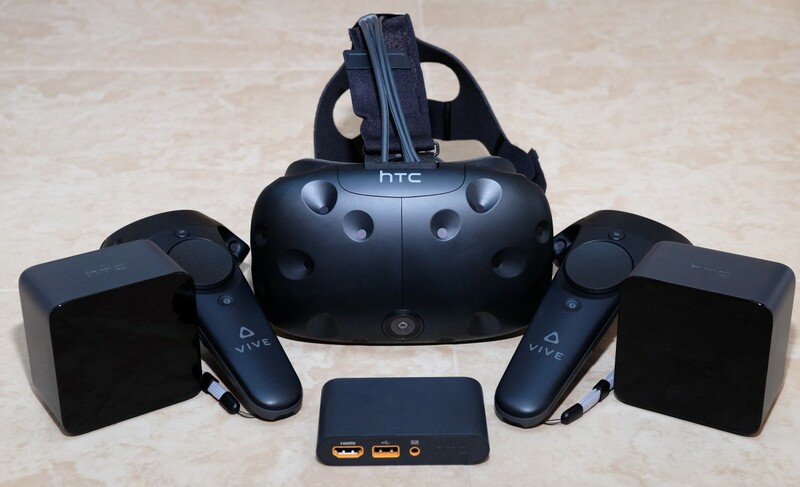 Read more on the HTC Vive's second generation tracking. Not really, they had hours of enjoyment out of their investment and can sell the unit on to pay for the new one. People who early adopt by and large are either very passionate or have a lot of dissposable income. I tried the Rift DK2 and while I thought it brought games like Alien Isolation to a whole new level I just couldn't justify paying out over £500 for what is essentially a face mounted monitor. I used the HTC Vive yesterday for the first time. I had one major problem with it. I couldn't adjust the lenses to suit my eyes. It would allign with my right eye but it was way off for my left eye. I have a squint in my left eye so I couldn't make the left lense move far enough in to suit my eye. The only adjustment that was on the headset (according to the helper in the shop) was on the right side. Other than that the experience was amazing and I kind of forgot about the problem I was having after a few minutes. Also the screen door effect is not as bad some people make it out to be. Yes its noticable but it wouldn't stop me buying a VR headset.